Rosemary's Creations: I Am Roses: MERRY & BRIGHT BLOG HOP! I Am Roses: MERRY & BRIGHT BLOG HOP! 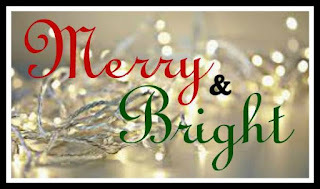 WELCOME to the I Am Roses "Merry and Bright" Blog Hop! Hello everyone and happy December! 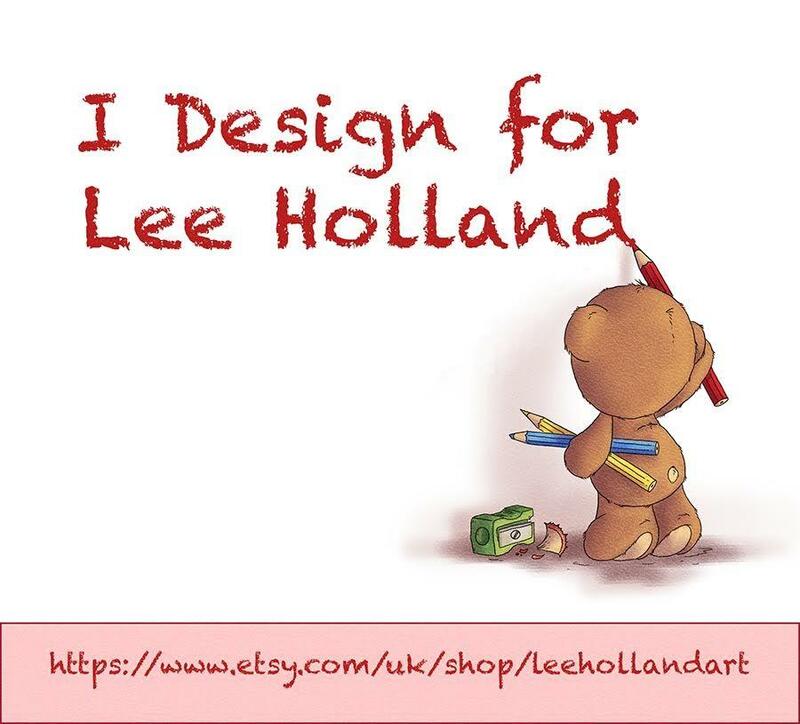 There will be no IAR Challenge this month but we have a fabulous blog hop for you. We'd like to THANK YOU from the bottom of our hearts for all your support this year! There will be THREE Prizes up for grabs! 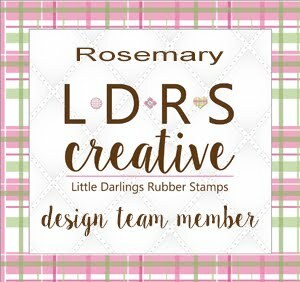 We will be randomly selecting 3 winners from the comments made on our DT's blogs and will announce the winners here on the I Am Roses Challenge Blog on January 1st! Let's get this party started and enjoy the hop! Don't forget to comment! 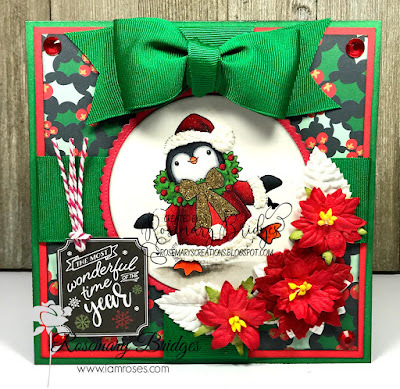 My card today features Conie Fong's Wreath Penguin. I used paper from Echo Park Deck The Halls 6x6 Paper Pad. The sentiment is from Echo Park a Perfect Christmas 6x6 Paper Pad. The ribbon and red dots are from my stash. Your next stop on the hop is STEPHANIE! Don't forget comments will be CLOSED at 11:59pm PST on Saturday December 23rd (This blog hop has a duration of one week). Such an adorable penguin! Great minds think alike when it came to the Poinsettias! what a harmonious work! Happy Holidays! Oh my sweet friend, this is precious! It just makes me feel the season! The flowers are the perfect accent to that adorable penguin which is colored so beautifully! Love the chalkboard tag, too! 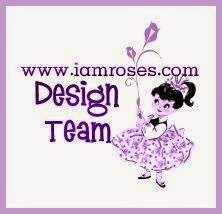 You might want to go back to the I am Roses Blog and fix the link that goes with your name. It goes to a page that doesn't exist. When you go to that particular page, click "Home" and you will reach your blog hop post. Love the image and how you colored it! 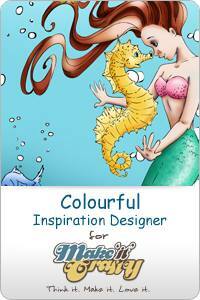 Hi rosemary, beautiful traditional colours gorgeous colouring. Love your card. So colorful and fun. The bow is just amazing. Love your use of the pointsettias. Beautiful strong Christmas Colours, I love red And Green for Christmas! The pengeinnsamling is so Sweet. And IT is really a Card with a lot of Christmas feel to it. And yup, the link does not work for Your blog.. to many ..... maybe? Rosemary your card is super sweet! super cute penguin, love it! Great bright colors and the pinguin is sutch a cuti. Whene I look at the card I have a smile on my face. Es una preciosa tarjeta, me encanta el colorido!!! Y el pinguin es una monada! Espero tener suerte, saludos desde España. Such a adorable penguin image!! Very festive colors!! Loved the way you layered different elements like bow, tag, flowers to your card!! Stunning!! So cute card!!! I'm love in it! Very very beautiful work ! Wow! The card is so cute! Love love it! So pretty and nice card!! Love all the details! !Flowers are amazing! 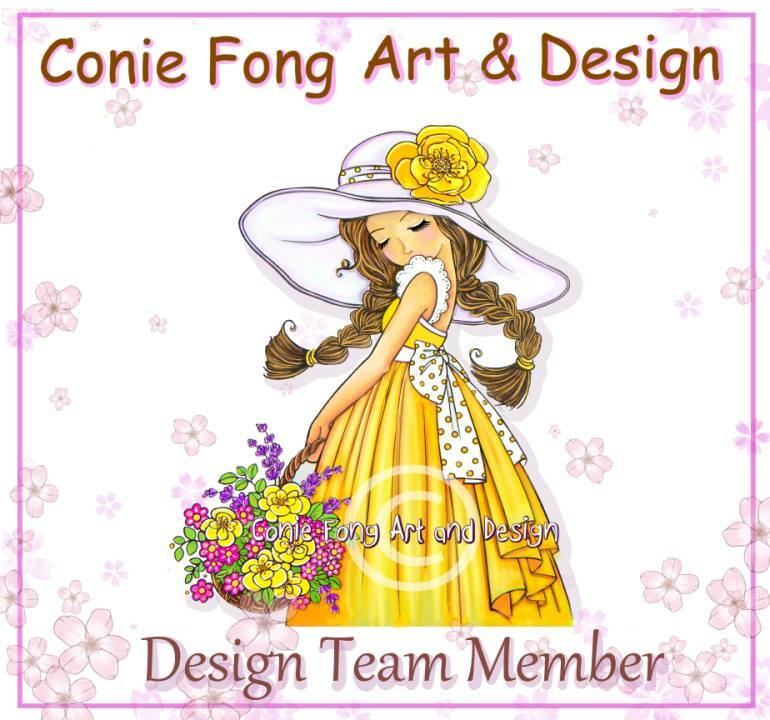 You can't go wrong with Conie Fong! (hee, hee) I love the placement of the poinsettas. The poinsettias are lovely with the green. Cute penguin! C.C. Designs: DECEMBER RELEASE is NOW Available!! 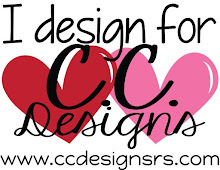 7 Kids Crafting Supply Store: HONEY BEE STAMPS!